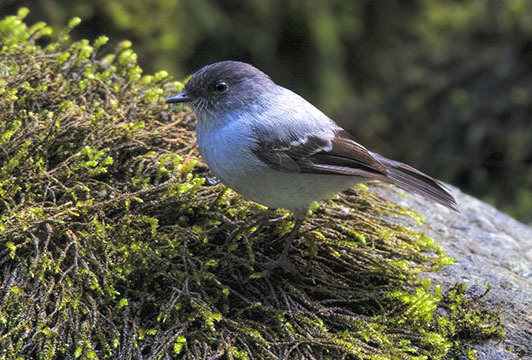 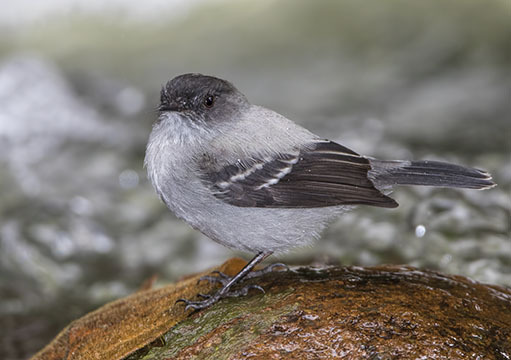 Torrent tyrannulets are well-named little flycatchers that inhabit the margins and rocks of fast-flowing streams in the Neotropics. 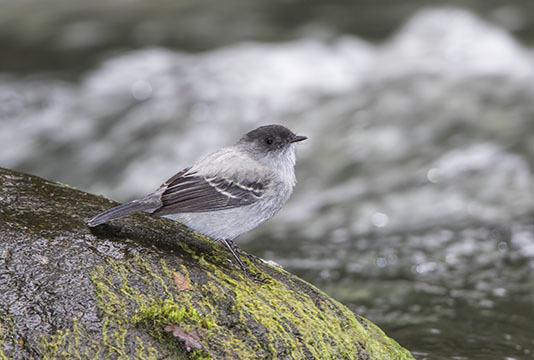 They share this habitat with the white-capped dipper but unlike that species, torrent tyrannulets do not enter the water. 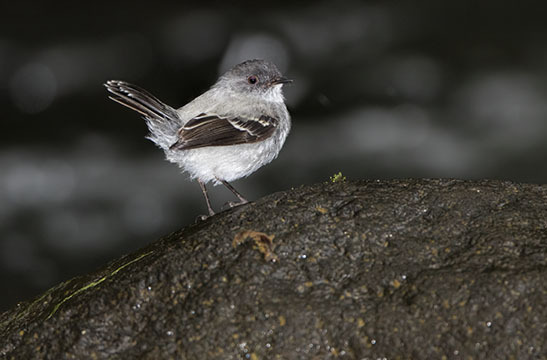 These were photographed at Otun Quimbaya, in the Central Andes of Colombia.